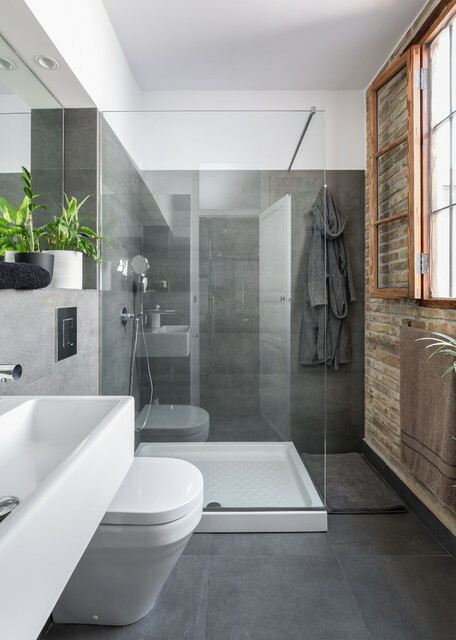 The industrial design style is the perfect choice for everyone who lives in a place which was formerly used for commercial or industrial reasons as well as for people who want to experiment with styles. 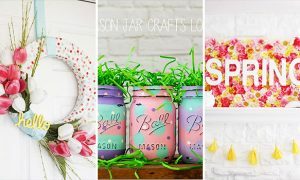 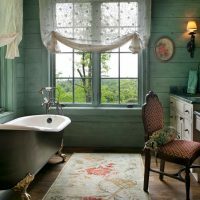 It is a very good style for everyone who wants to have a lot of custom and unusual additions in their home because the design style itself is quite unusual. 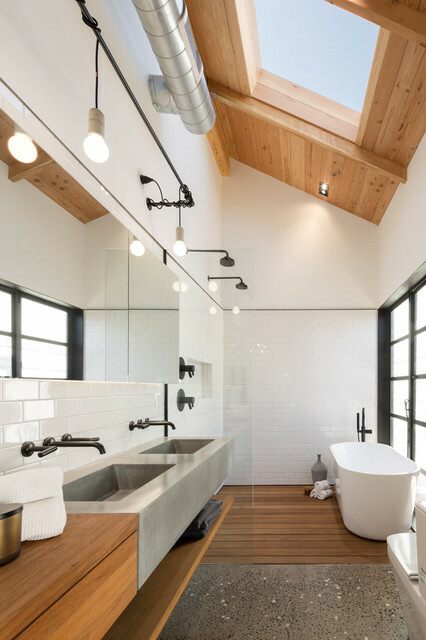 It is not uncommon to see bare pipes and beams through the rooms as well as extensive use of metal and wood as materials. 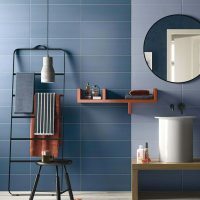 But you probably are familiar with this from our latest interior design collection from the industrial style featuring 16 Extraordinary Industrial Kitchen Designs You’ll Fall In Love With. 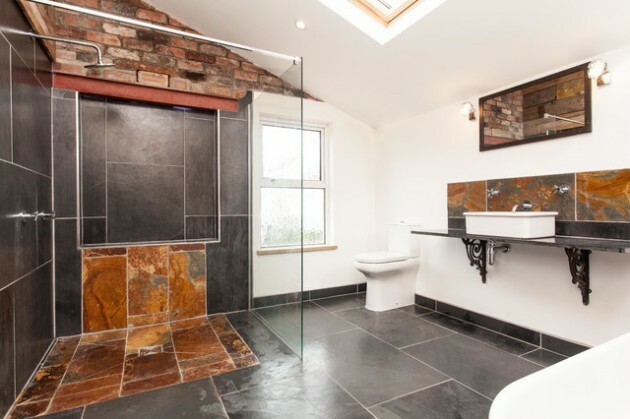 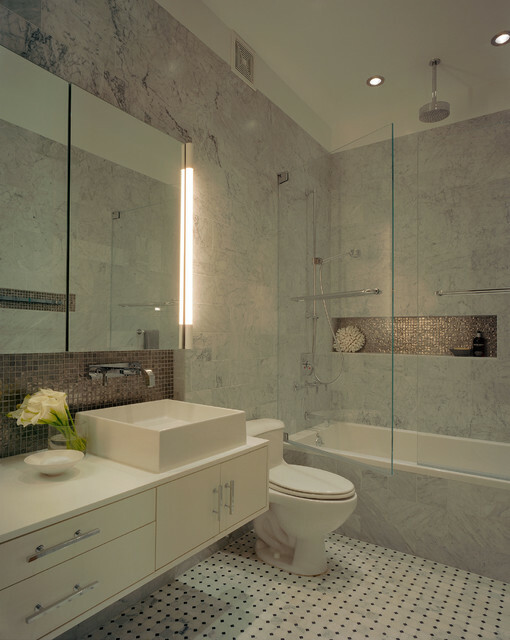 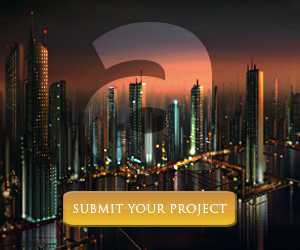 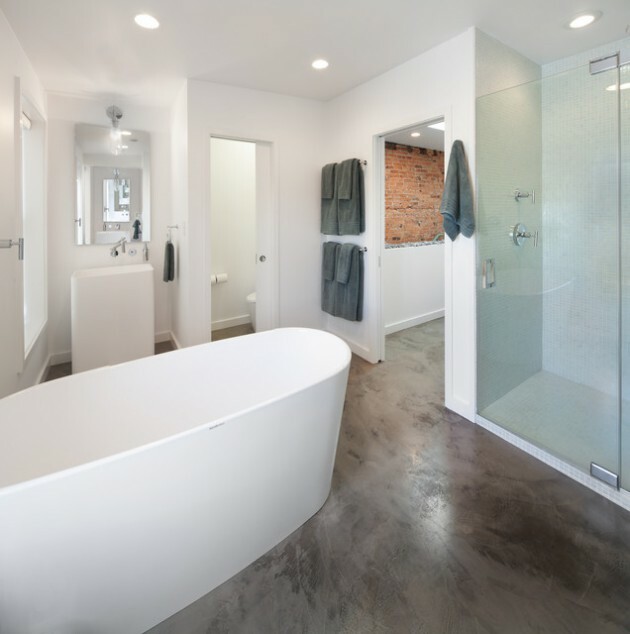 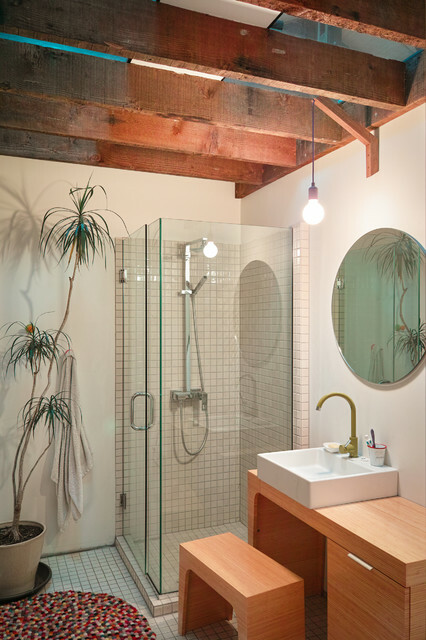 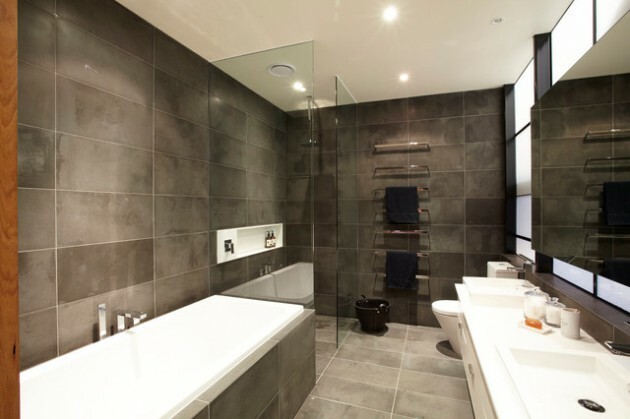 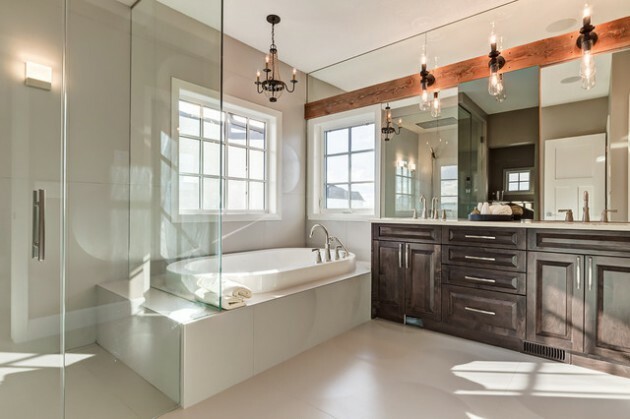 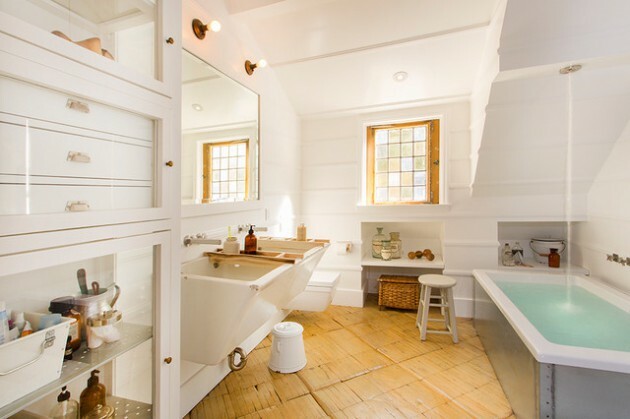 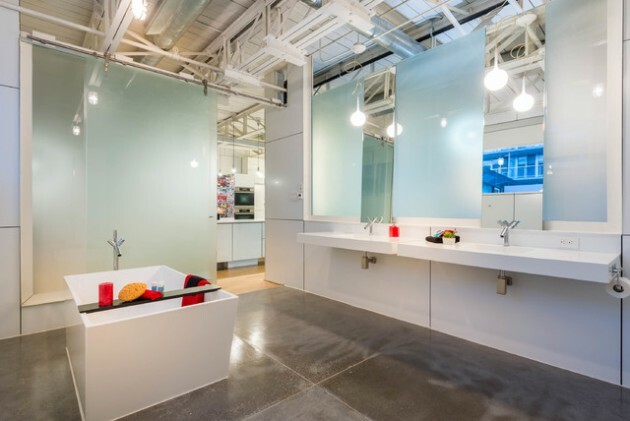 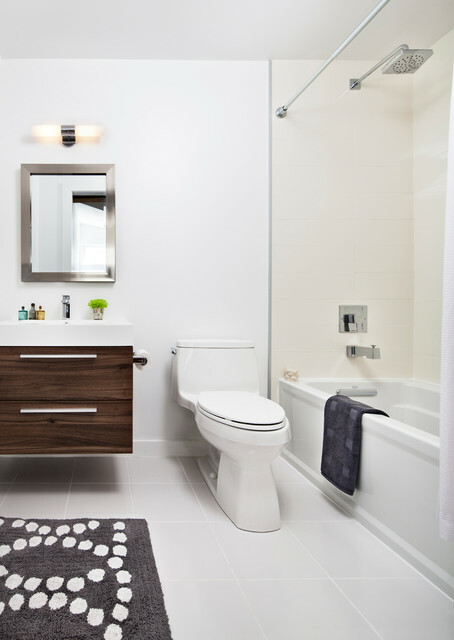 Now, you are going to see how an industrial bathroom fits in with the description above. 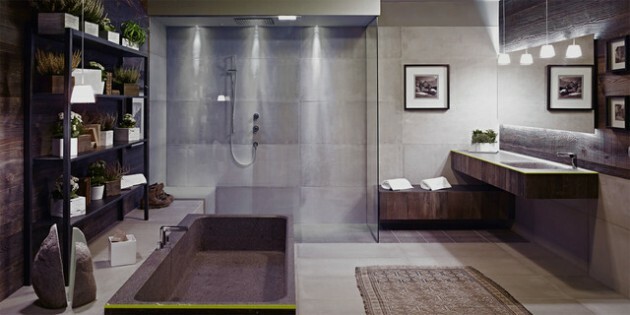 Welcome to a new collection of interior designs from the industrial style showcase. 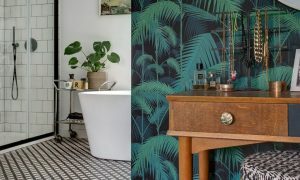 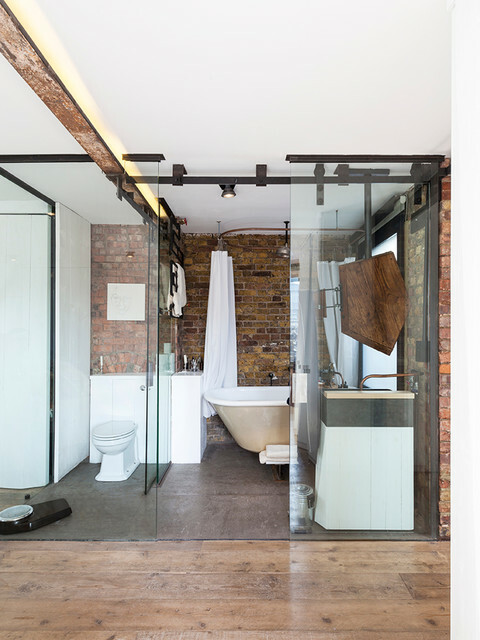 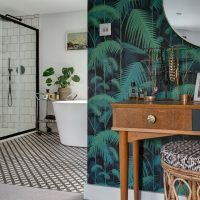 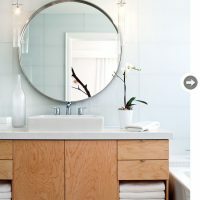 In this collection, we have gathered and presented 17 Astonishing Industrial Bathroom Designs You Won’t Regret Seeing. 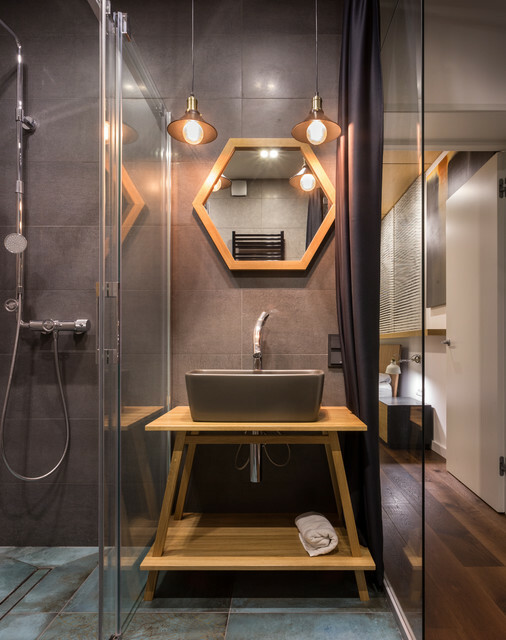 The goal of this collection as well as showcase of the industrial style is to get you a bit more familiar with this style because it is really not as popular an as common as it deserves.